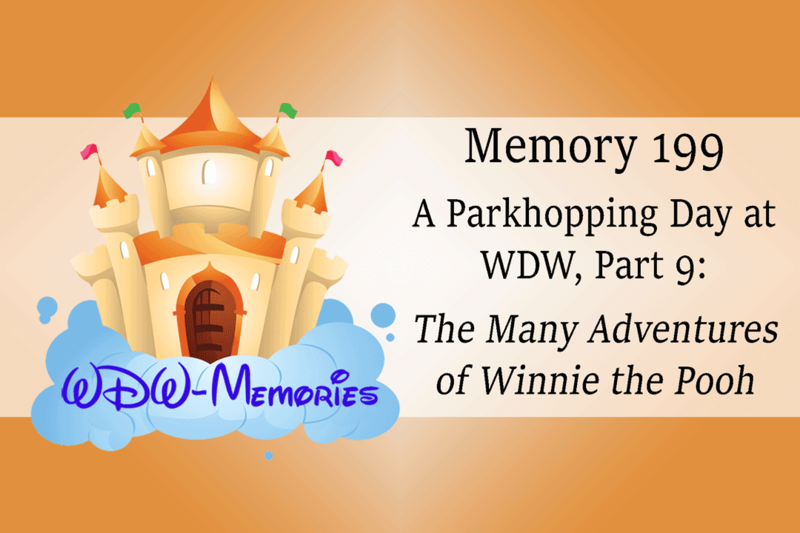 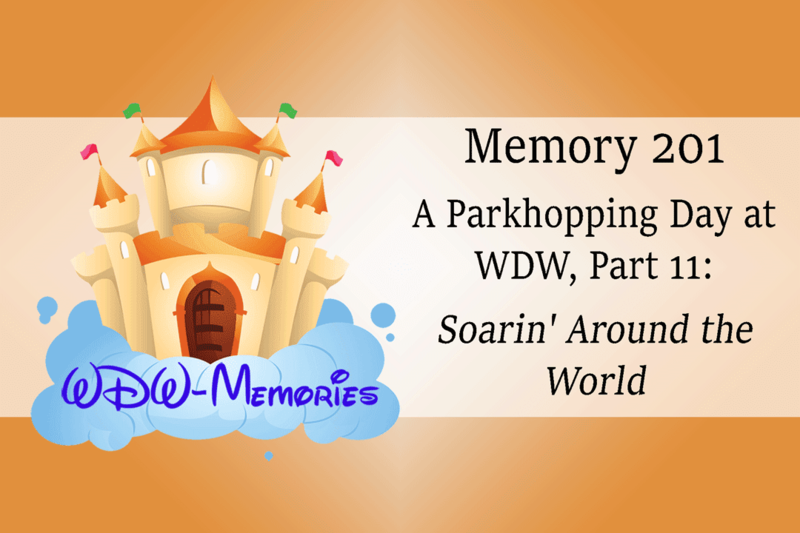 Take a virtual audio trip in this installment of the WDW-Memories podcast as we ride another Walt Disney World attraction in Epcot. 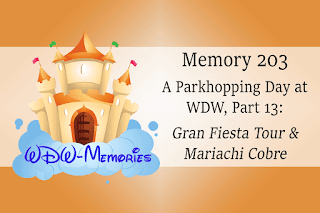 In this memory, we will continue a day spent hopping between the Magic Kingdom and Epcot as we enjoy a ride on one of my favorite ways to beat the midday heat in Epcot, a dark, air conditioned boat ride through the beauty and charm of Mexico. 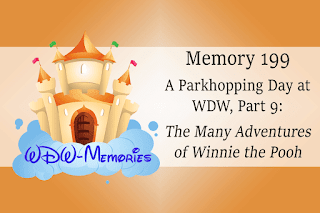 Take a virtual audio trip in this installment of the WDW-Memories podcast as we ride another Walt Disney World attraction in Epcot. 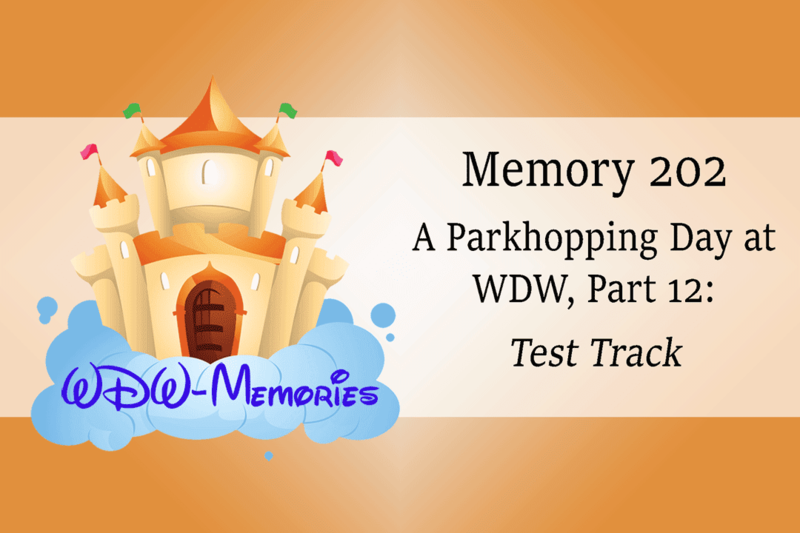 In this memory, we will continue a day spent hopping between the Magic Kingdom and Epcot as we enjoy a ride on Mikey's favorite attraction, Test Track. 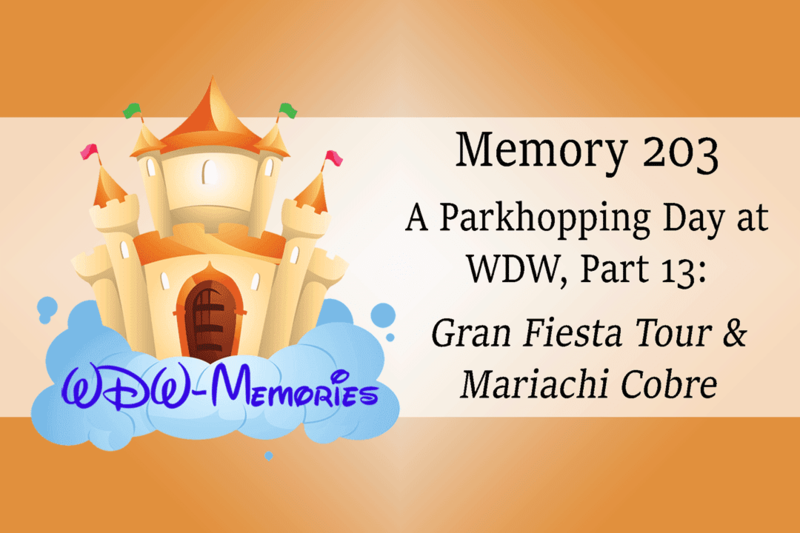 Take a virtual audio trip in this installment of the WDW-Memories podcast as we ride another Walt Disney World attraction in Epcot. 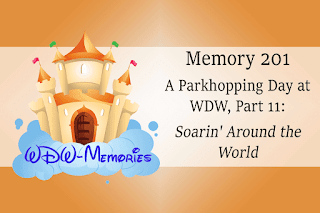 In this memory, we will continue a day spent hopping between the Magic Kingdom and Epcot as we enjoy a ride on the latest version of Soarin', the greatest attraction in Epcot.